Hey, it’s Andrew, and I want to say thank you for joining AscendPages today. 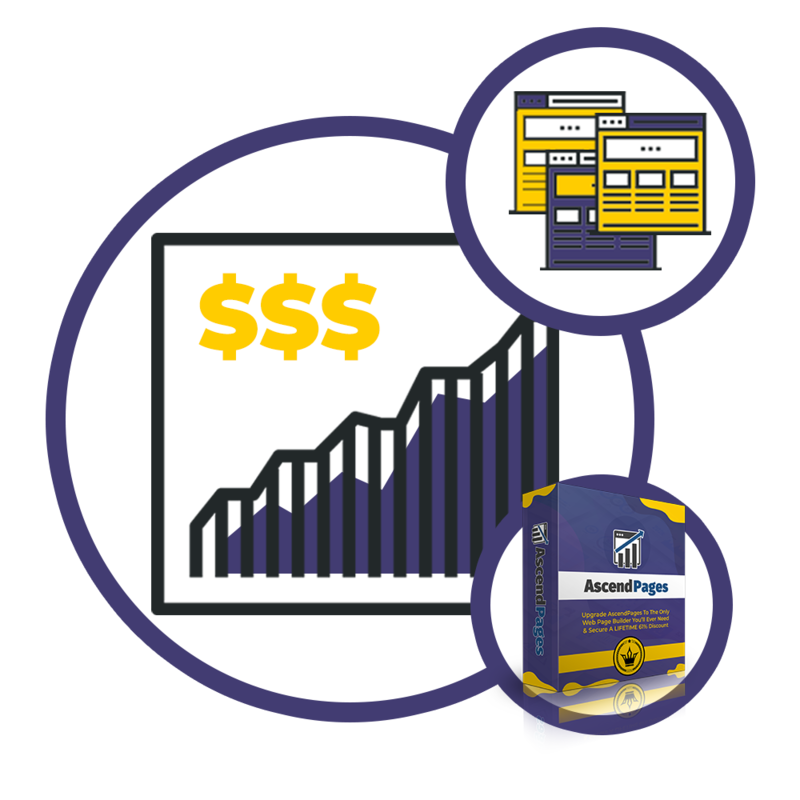 Whether you want to just make web pages for yourself or you want to sell those high converting web pages to clients, we are here to help you. 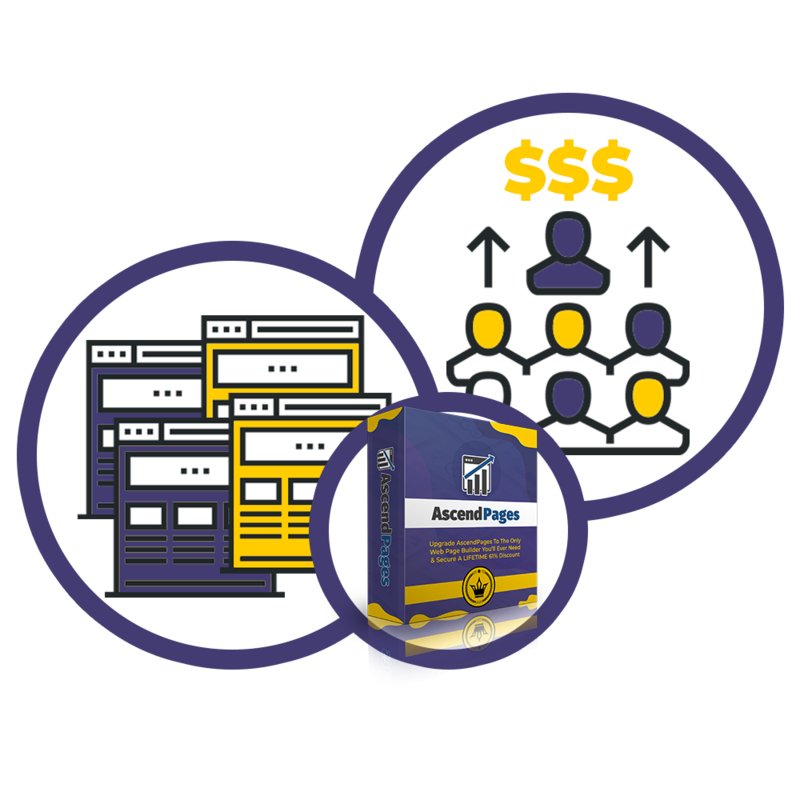 And the prime way to do this is by showing you how you can hugely increase what AscendPages can do for you. We call this blocks and swipe & snap template club but it is so much more than that. 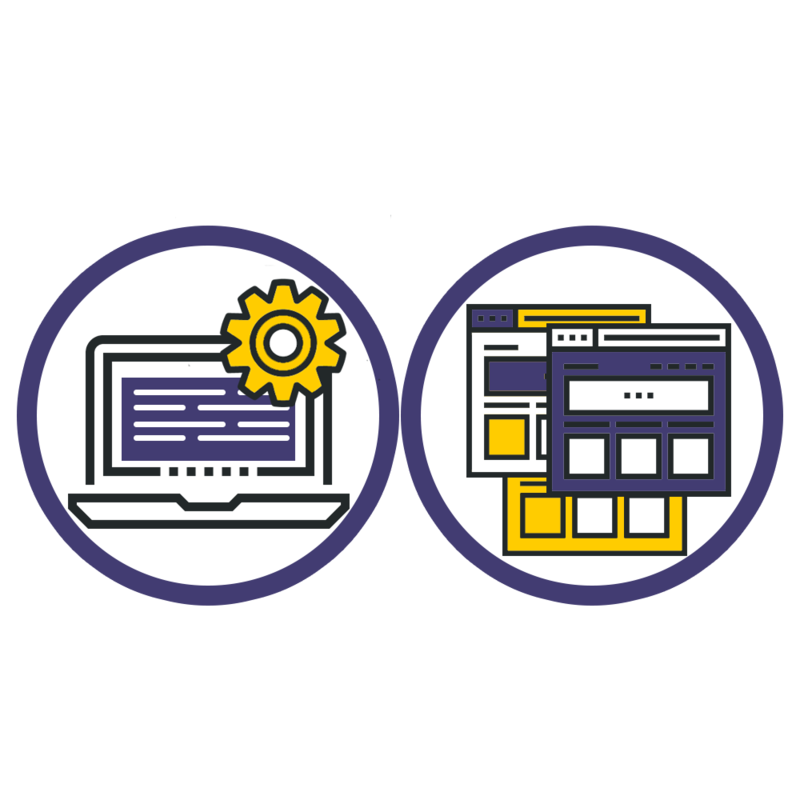 Open Up A Whole New Way Of Creating Web Pages. 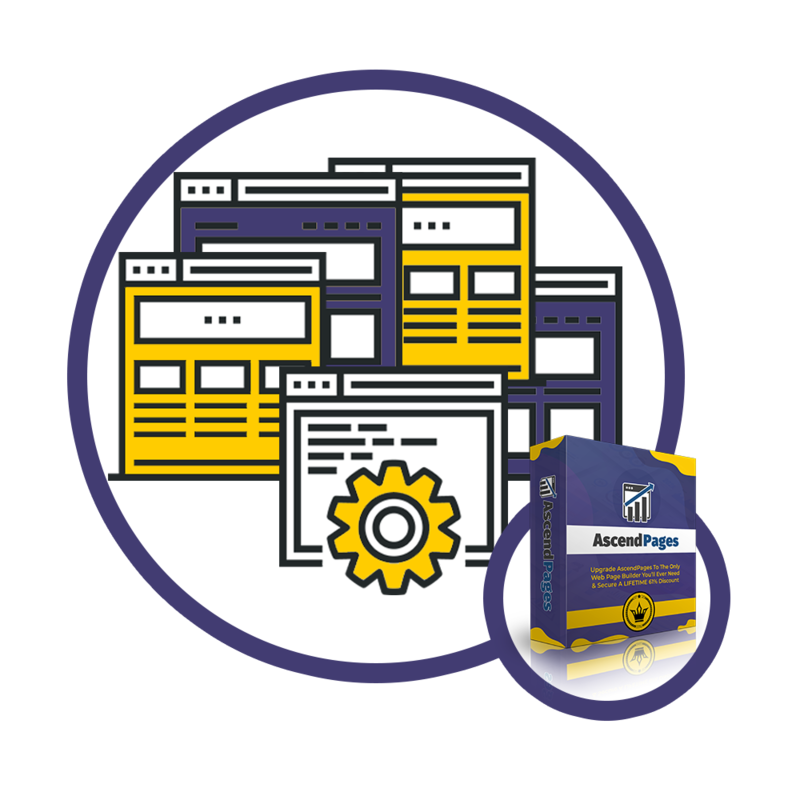 Create Better Web Pages For Your Business & Give Your Prospects More Reasons To Give Your Their Money. 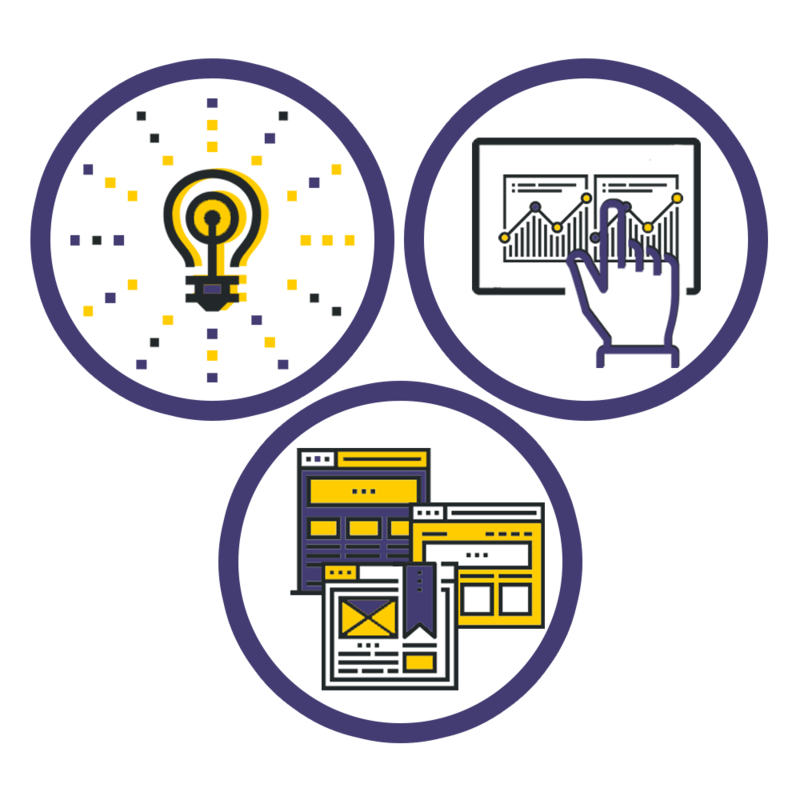 Those new done-for-you swipe & snap ready web page templates which you will get every month open up a massive range on new web page that you can create and sell. The Absolute Best Out Of Your AscendPages Software. 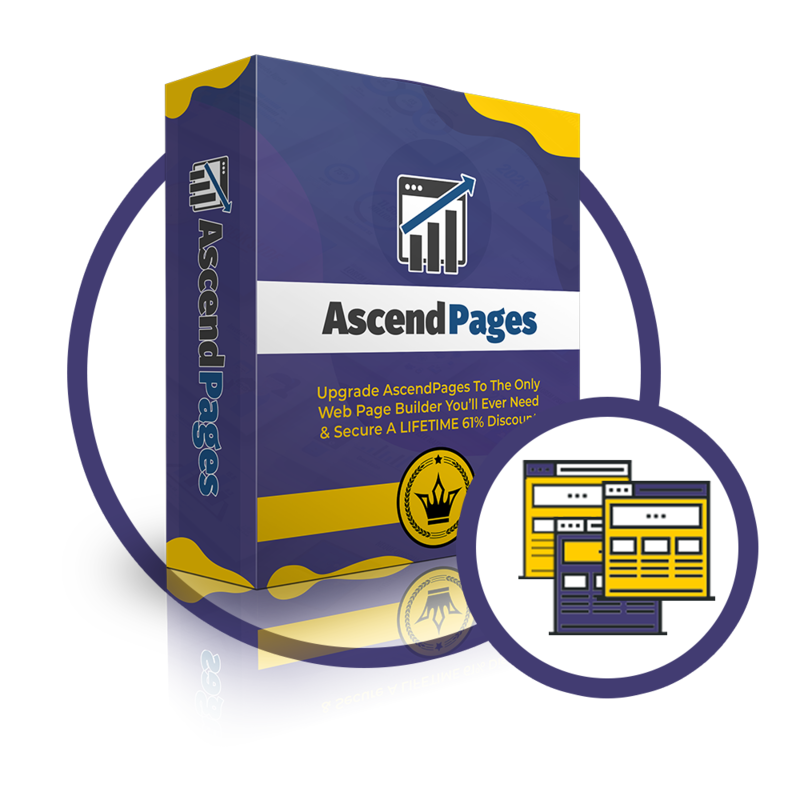 The official price for AscendPages Club is 197 dollars signing free and then $97 per month, but because your are new AscendPages member, we are going to offer you this one time chance to get large discount to the subscription and in addition to that we will also drop the signup fee completely. 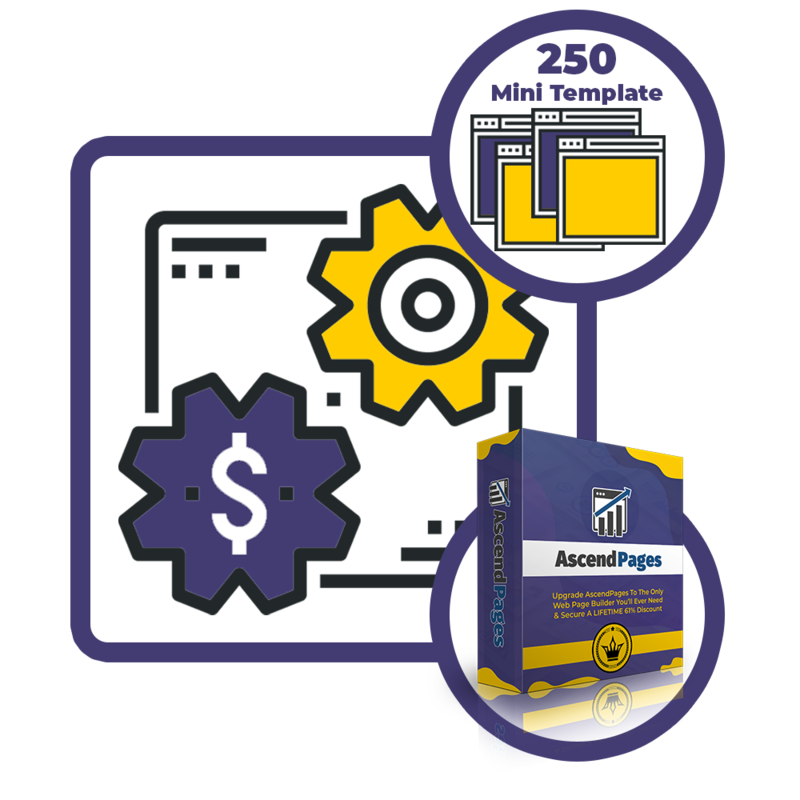 AscendPages comes with 250 mini-template blocks. 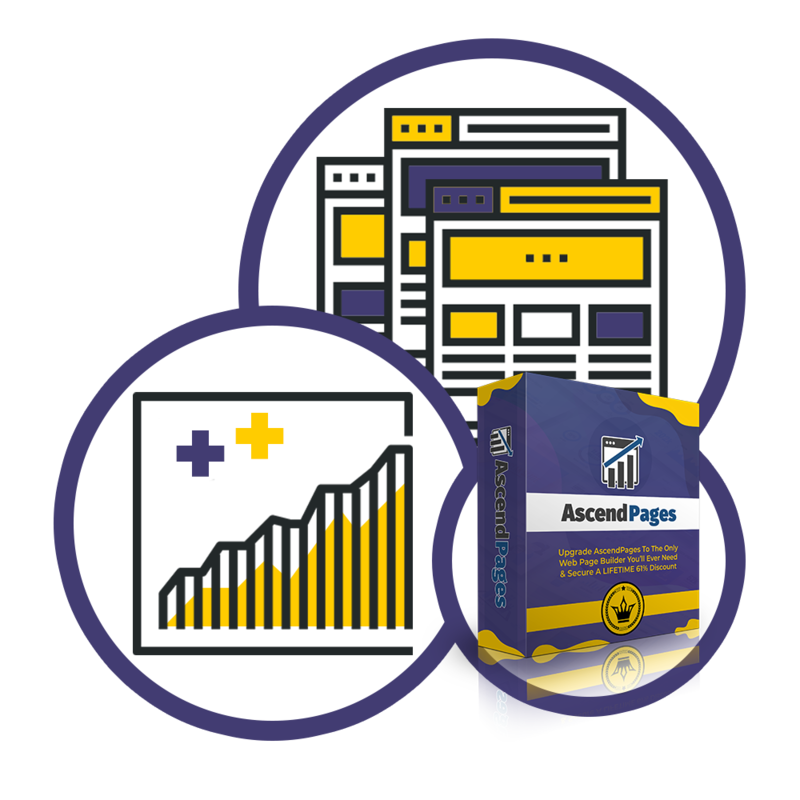 With AscendPages club you open up whole new way of creating web pages with done-for-you swipe & snap ready web page templates to get the absolute best out of your web page creation software. 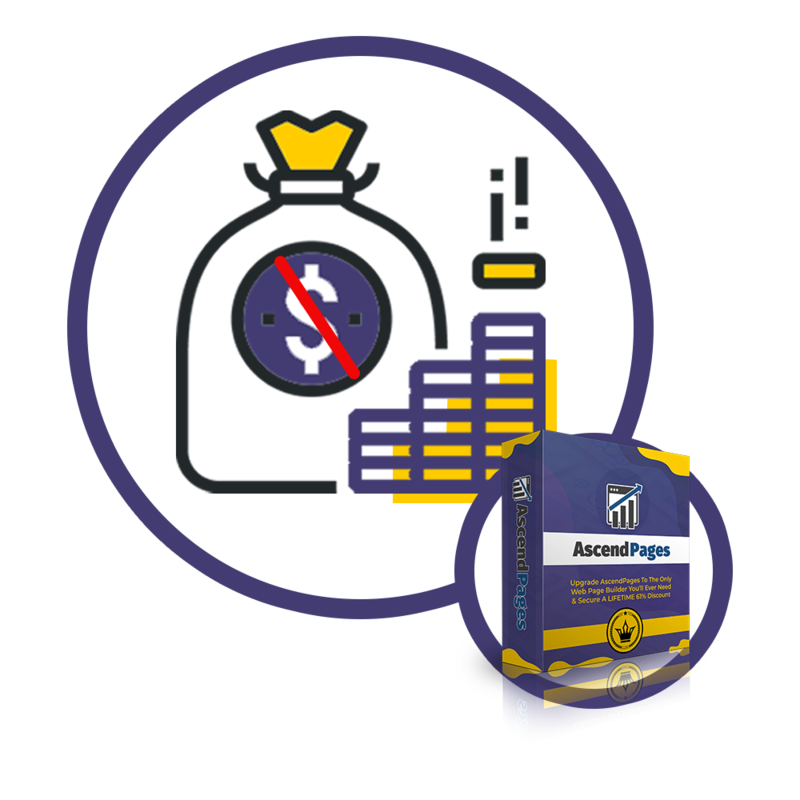 When you are AscendPages Club member you get access to our large and growing library of premium blocks and swipe & snap templates. So it isn’t just more of the same. AscendPages Club is all about giving you more choices and letting you really expand your web page creation diversity. This is a growing library. 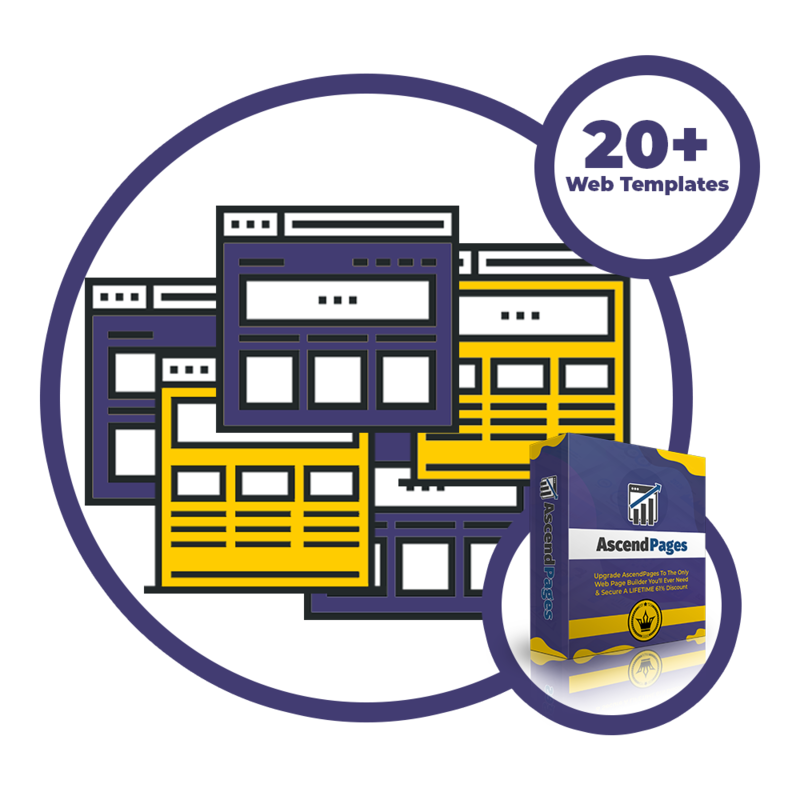 We are adding more swipe & snap ready full page templates every single month. That means every month you get access to 20 more templates in your account. 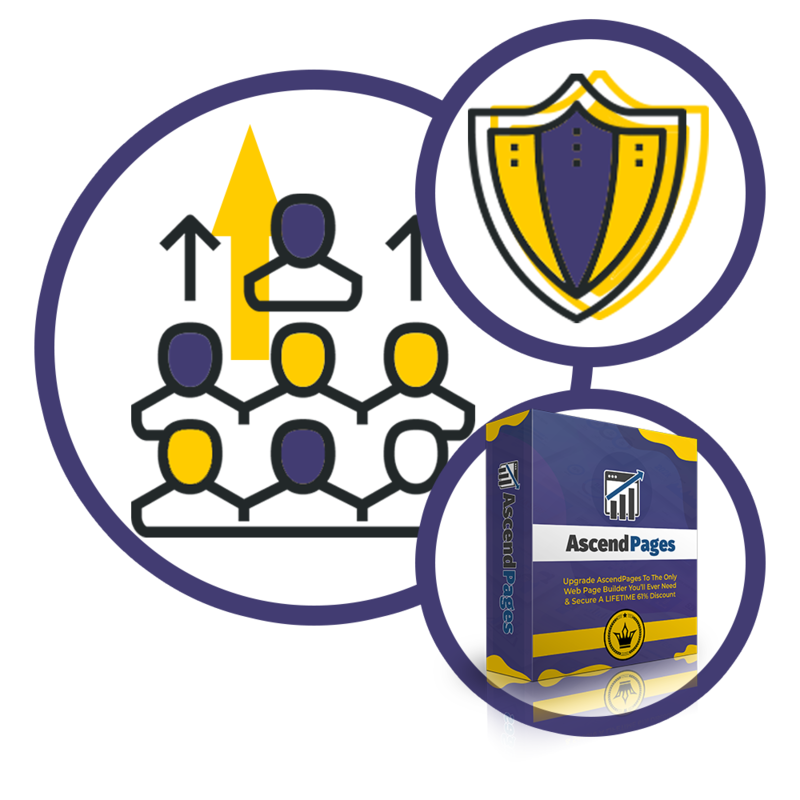 Plus, if you join as part of this special offer, which is available for new AscendPages members only, we will also give you an extra 200 blocks and 200 templates completely free. When you are a part of the club here is what you get. 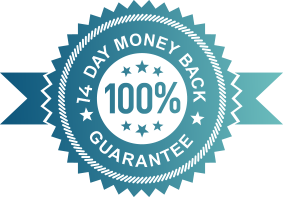 Access to new and exclusive swipe & snap ready full page templates and to entire current premium library worth 197 dollars plus 97 dollar every month. But right now you can join not for $197 dollars plus $97 dollars a month. 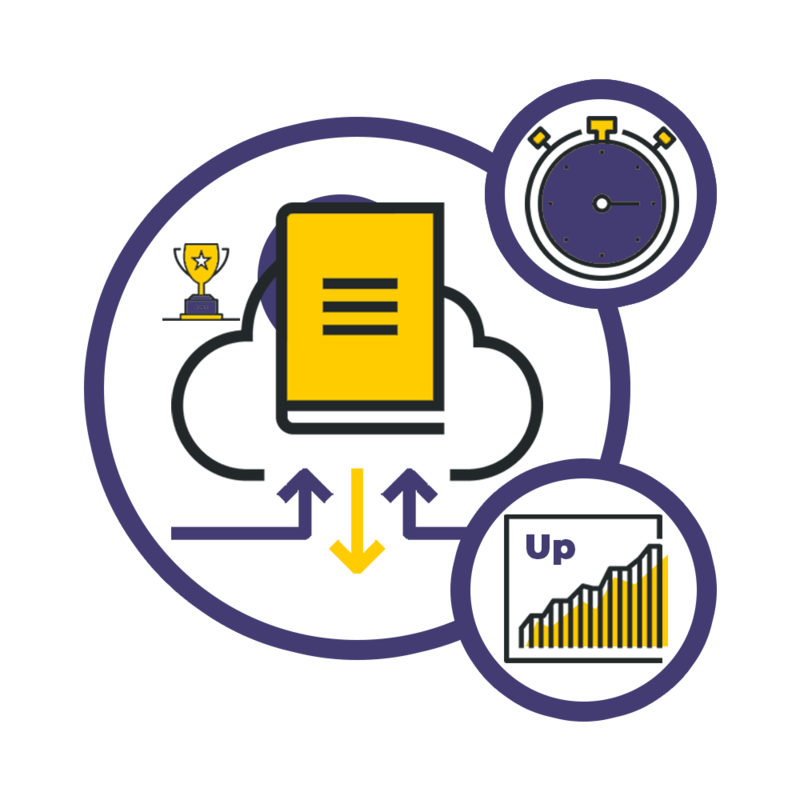 First we will totally waive the joining fee, and then we will cut the subscription by 61% to just 37 dollars per month, and this discount rate will apply for as long as you stay club member. That means that you are getting an instant massive saving, a grandfathered discount, and brand new swipe & snap templates every month for just cents per each. You cannot even get a small coffee for that. Your club membership will be created immediately and you will find the entire premium library plus your 200 blocks and 200 snipe & swipe templates bonuses waiting for you inside. And then every month 20 more snipe & swipe templates will be added to your account. Early Adopter Price Ends Soon. Just $37 today, then you will be charged $37 each month to continue with your VIP All Access Pass. Cancel Anytime! Paid Annually.  Just $259 today, then you will be charged $259 each year to continue with your VIP All Access Pass. Cancel Anytime! No Thank You, I do not need to hugely increase what AscendPages can do for me.